A young family from Gisborne in the Macedon Ranges are the latest to go solar as part of the campaign for More Australian Solar Homes, known as MASH, a community solar bulk-buy for residents and businesses in the region. 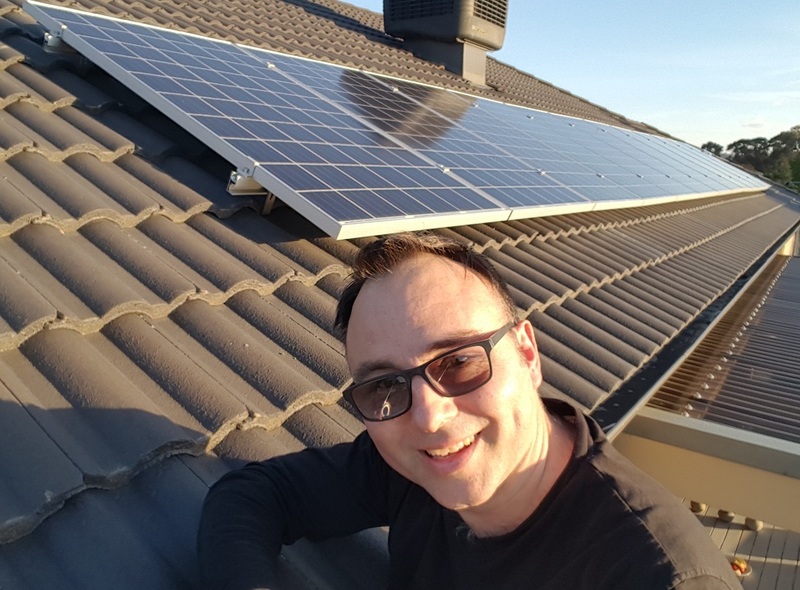 Richard Polak and his family recently had a 3.12kW solar system installed at their home in New Gisborne and join the growing list of over 550 households who have chosen to go solar with the MASH in the last two years. For more information about MASH and to register for quote, visit mash.org.au or call the MASH team on 1300 466 274. MASH is an initiative of the not-for-profit organisation The Hub Foundation Castlemaine, in partnership with the councils and sustainability groups in the Shires of Macedon Ranges, Mount Alexander and the City of Greater Bendigo.